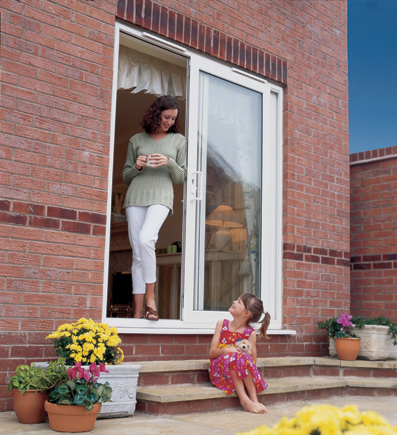 The garden can be brought into your home via our stylish and secure range of uPVC patio doors. Unlike some manufacturers, we can design and fit your uPVC patio doors exactly to your requirements, whether it is a relatively small opening or a sweeping panorama – all with toughened glass and always with security in mind. Well designed uPVC patio doors help create a pleasant, light and open feel to any room in your home. 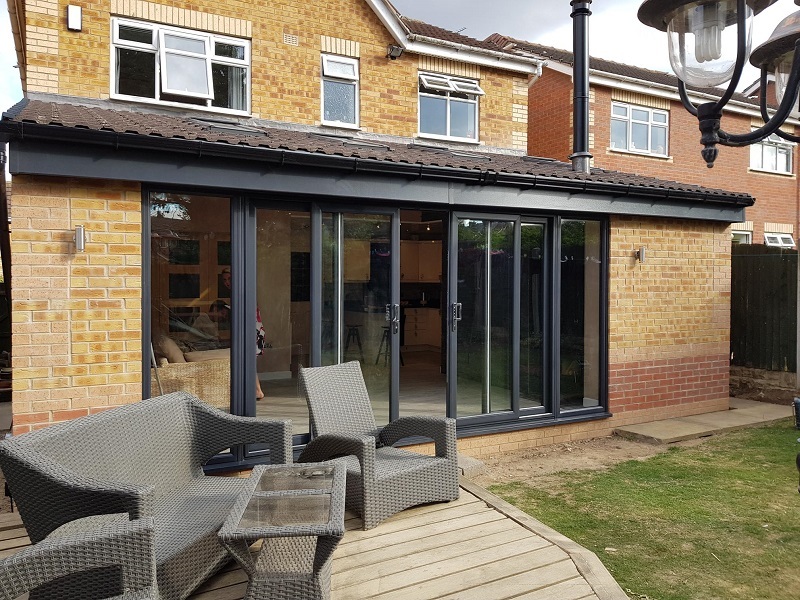 With energy efficient glass, the room will still retain its heat and will be free from draughts; and you may wish to incorporate a tilt and slide facility. The tilt position allows some ventilation whilst not abandoning security. The slide position enables the use of full ventilation in warm weather, and garden access. 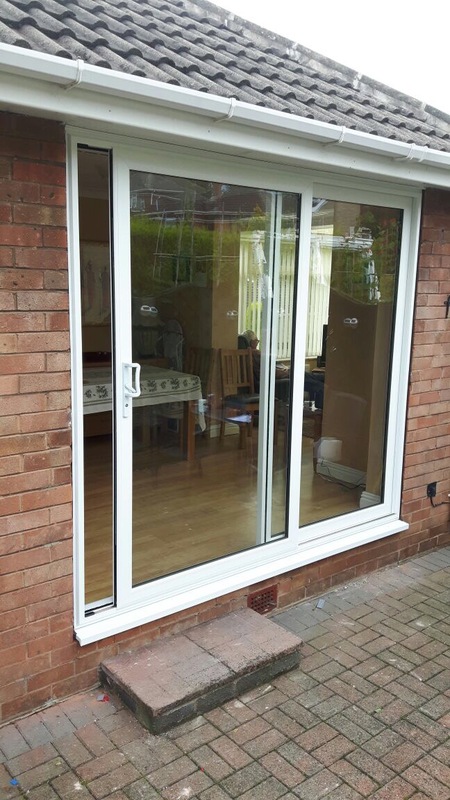 As with all our uPVC doors, we can enhance your choice by providing a variety of bevelled or crystal glass, leaded lights and a selection of door furniture. 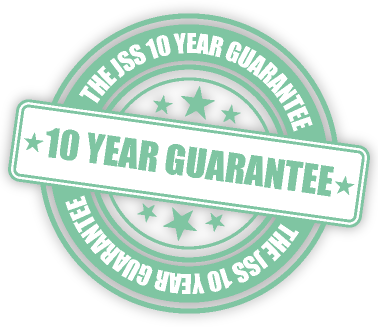 Designed and made to your needs and installed by our experienced fitters, we guarantee you success in terms of both style and practicality.